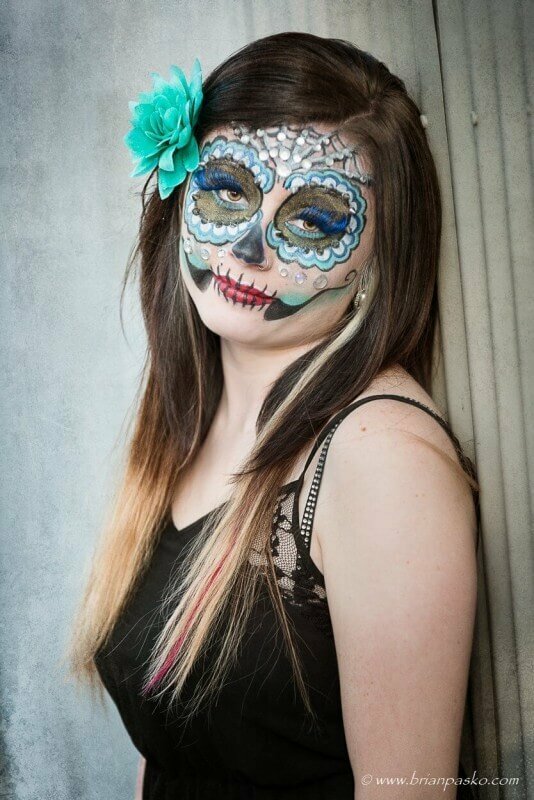 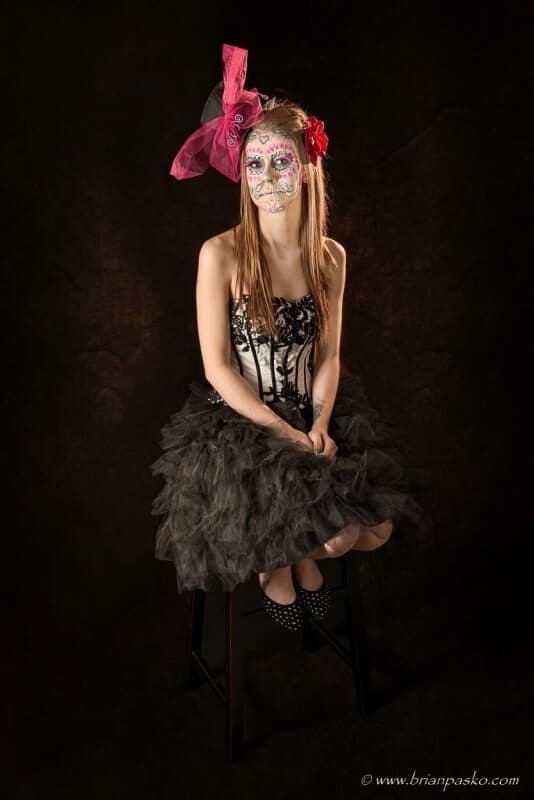 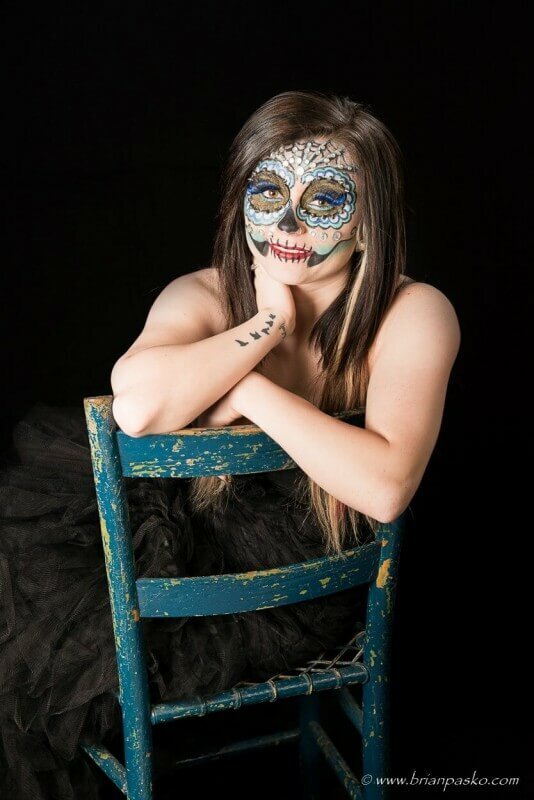 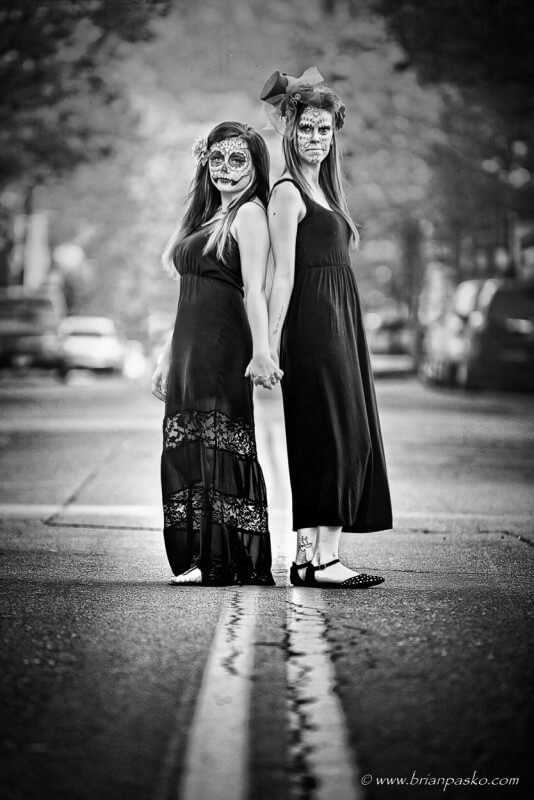 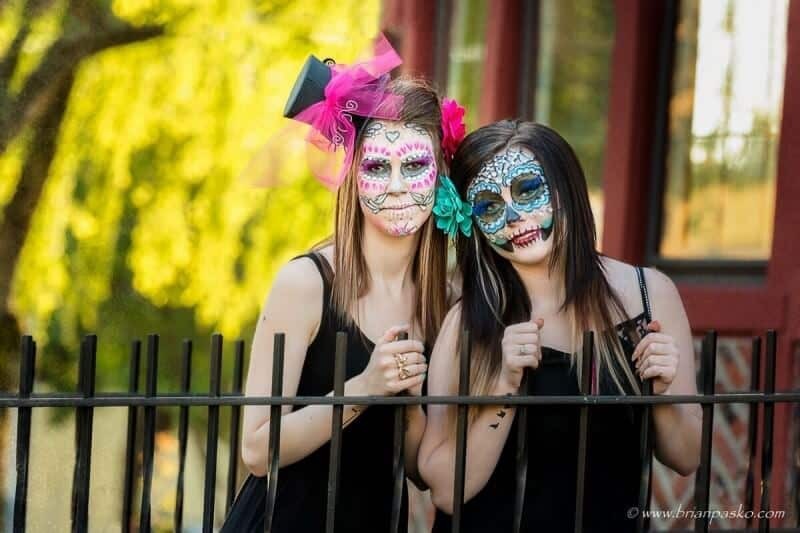 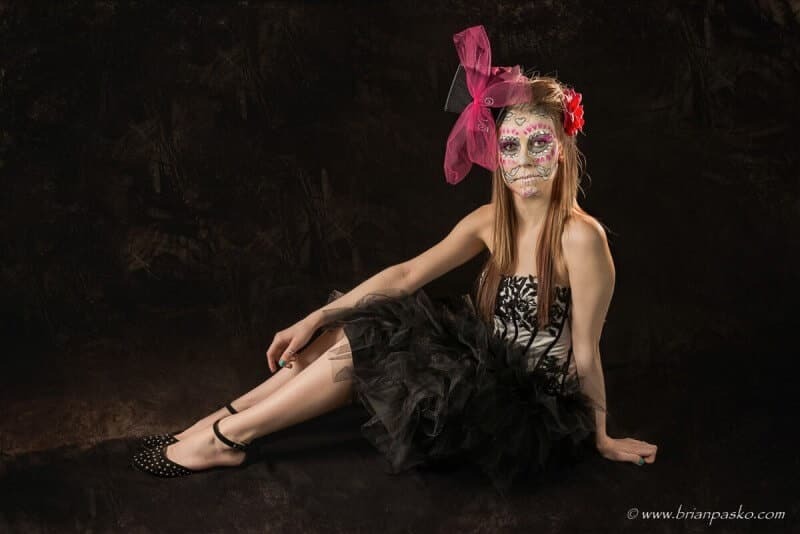 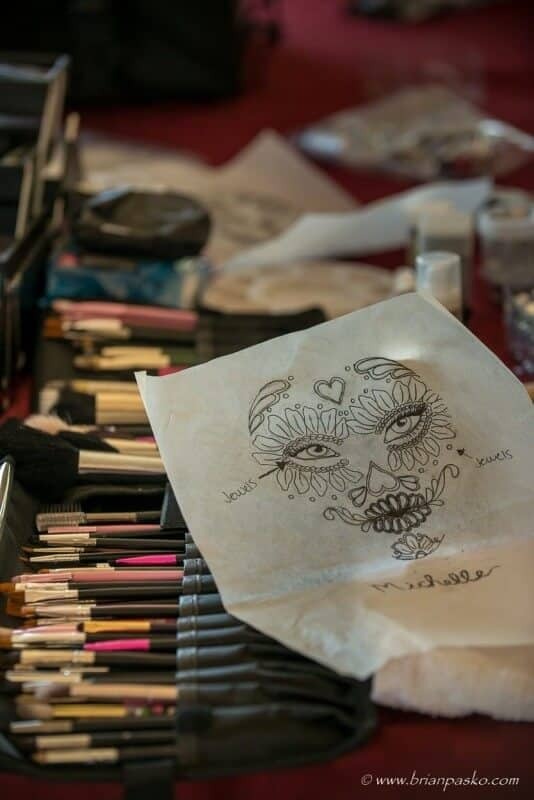 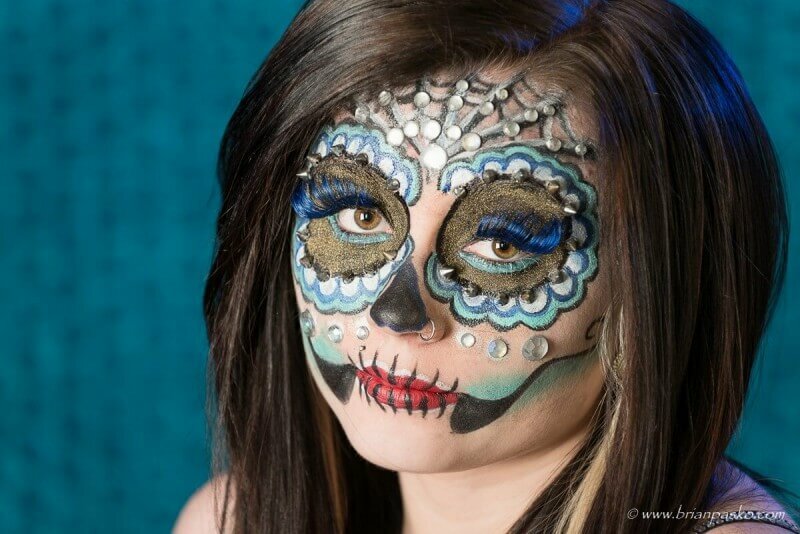 I recently had the opportunity to work with Sasha Stiefel, an insanely talented hair and makeup artist with Sasha Steifel Makeup Artistry to create this “sugar skull” stylized shoot. 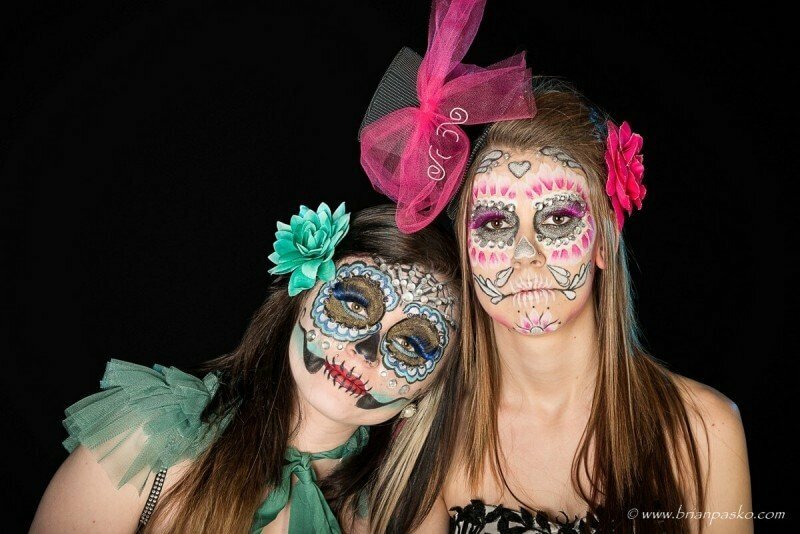 Check out the video for a taste of the fun! 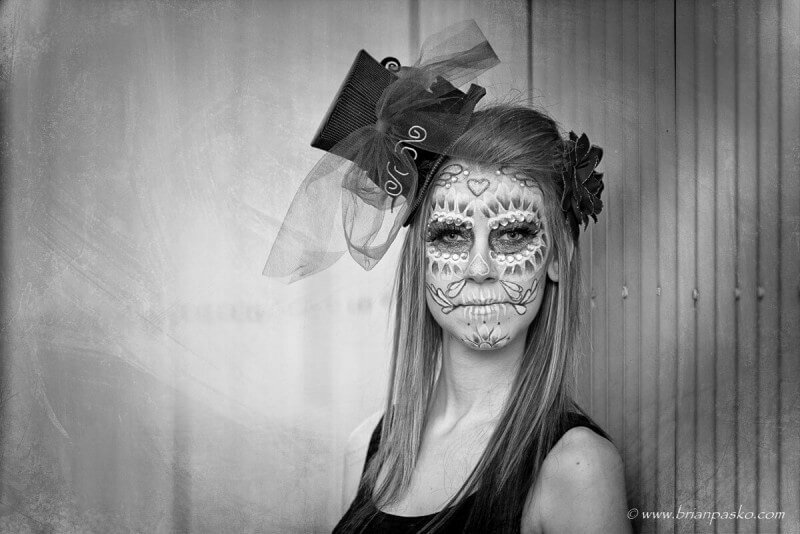 NOTE: Video is best viewed full screen and in HD mode (see settings at bottom right). 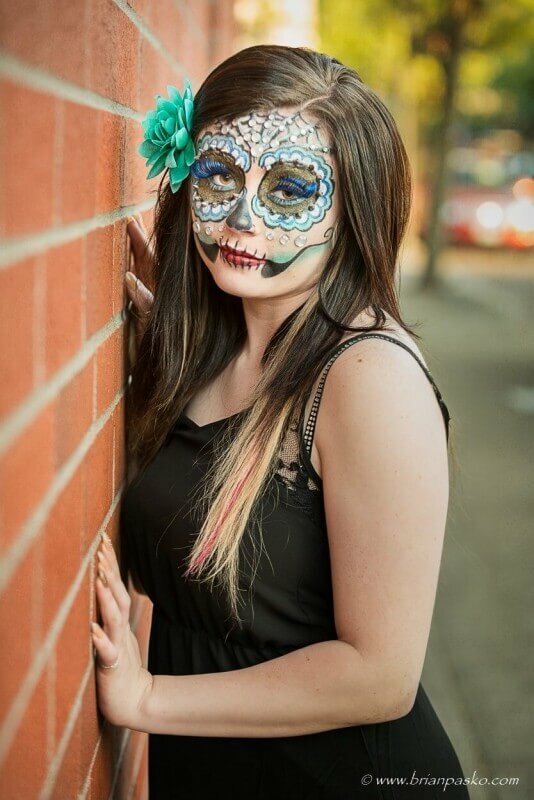 Shoots like these are perfect for almost any occasion—a confident high school senior, a family that wants to have something different, or even just for fun! 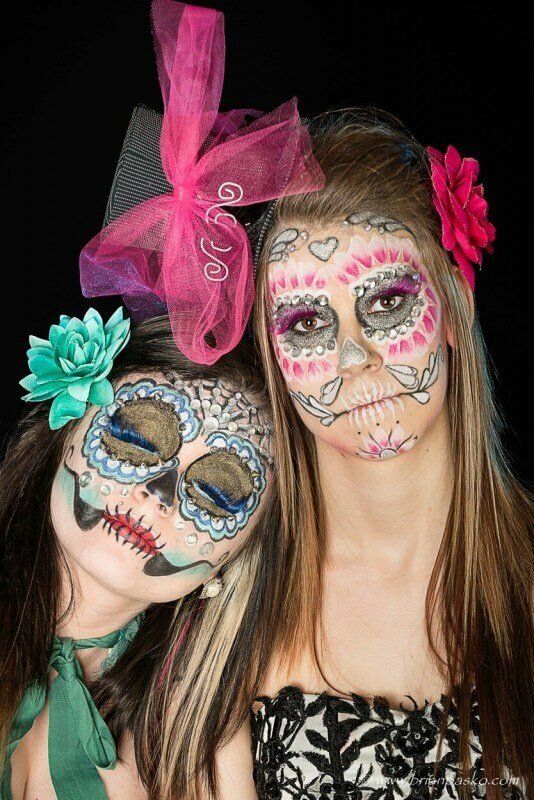 Hey, we all need a bit of fun and fantasy in our lives! 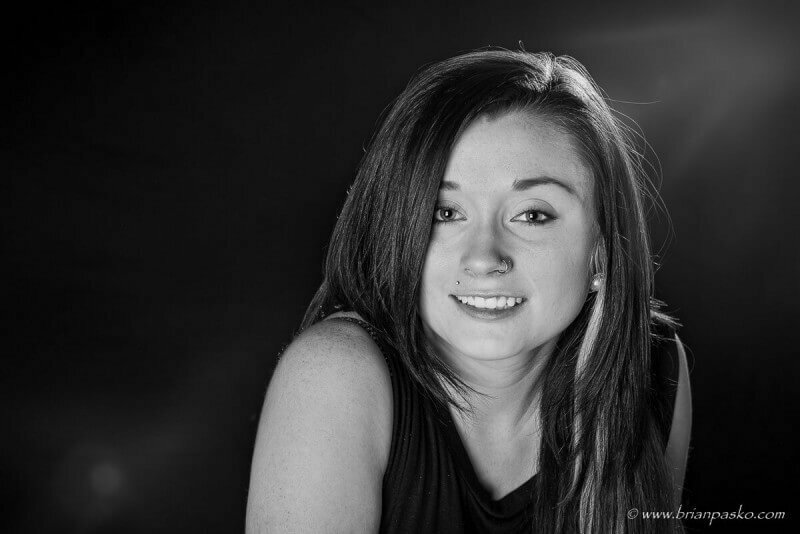 Give me a call and I can help you put together the perfect portrait session that meets your goals and personality, whether that’s a run of the mill business head shot to an elaborate stylized production.